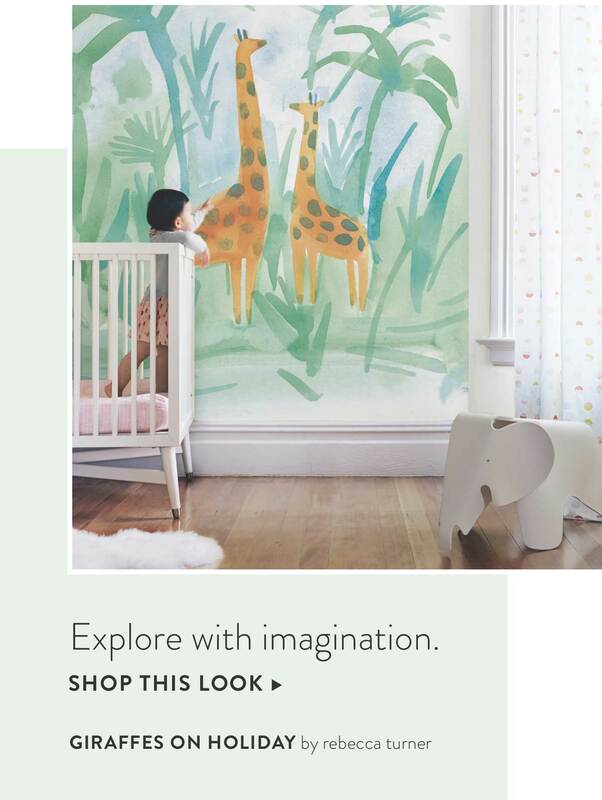 New designs for the kids' rooms and nursery. Unique designs by independent artists. Easy to install, easy to remove. 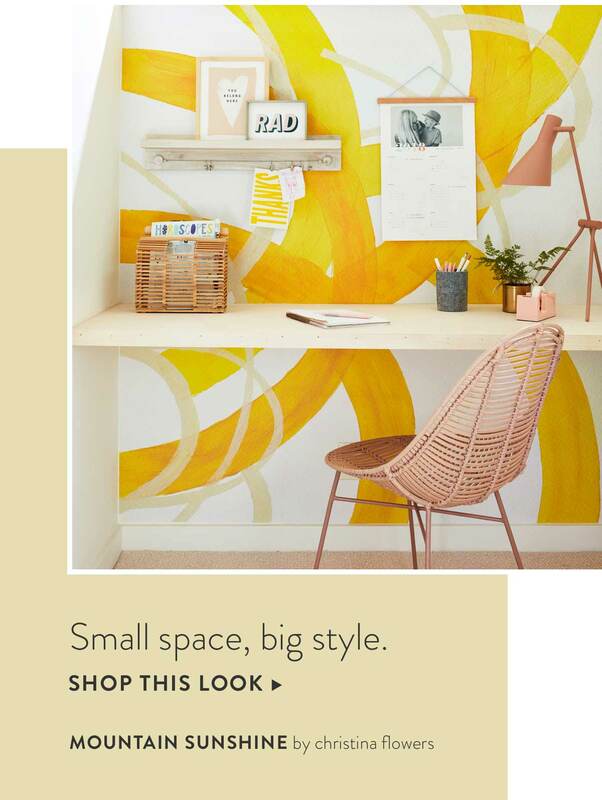 Take your wall from blank to beautiful with wall murals featuring unique artwork from our community of independent artists. Printed on panels of premium matte woven material that are easy to install and remove, no experience required. Starting at $330 for 6' x 8.25'. Remove outlet covers, switch plates, and nails from the wall, fill any holes, and clean the surface with a damp cloth. Lay out the mural panels to ensure you install in the correct order. 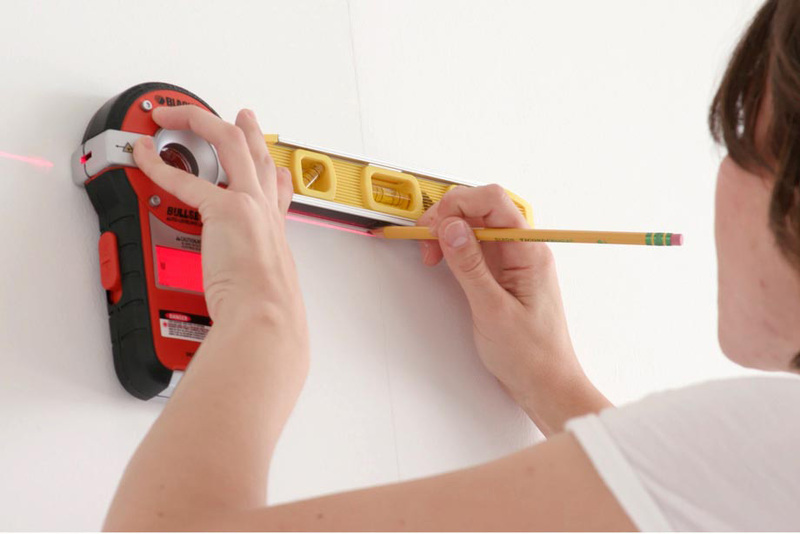 Measure your space and cut the panels to size, leaving some excess to be trimmed once the panels are in place. Remove 2 or 3 feet of backer from the top of the first mural panel. Align the top and edges of the panel, pressing into place and smoothing with your hands from the center outward. Continue to remove the next section of backing from the panel, 2 or 3 feet at a time. Use your smoothing tool to push out any air bubbles as you go. Place the next panel edge to edge with the first and align your pattern so the design is seamless. Repeat until every panel is in place. Trim off any excess using a razor or utility blade for clean edges. Reinstall any artwork, switch plates, or outlet covers that were removed. 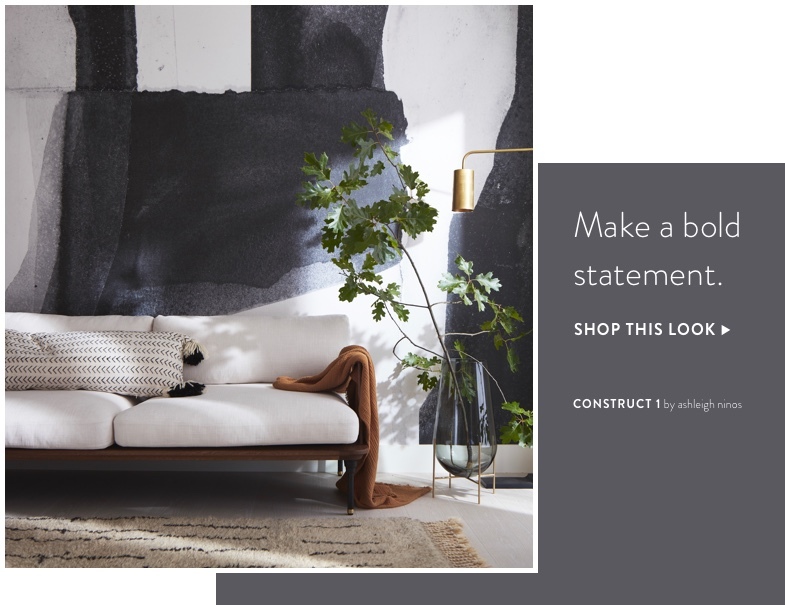 Sit back and enjoy your new Minted wall mural. What types of surfaces do the murals work best on? Smooth walls with gloss and satin paints have the best adhesion. Works best on smooth surfaces, as well as light textures, wood, glass, and brushed metals. 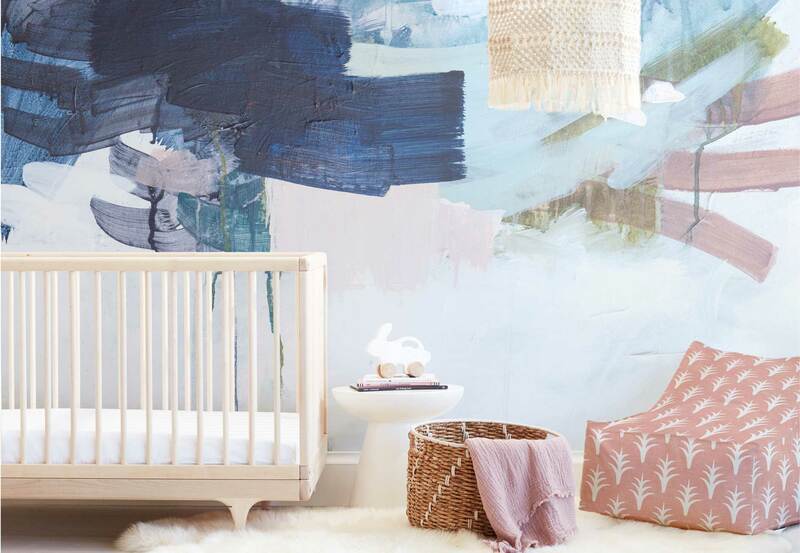 On highly textured walls, some texture may show through and the mural may not fully adhere. Any environments the murals are not recommended for? 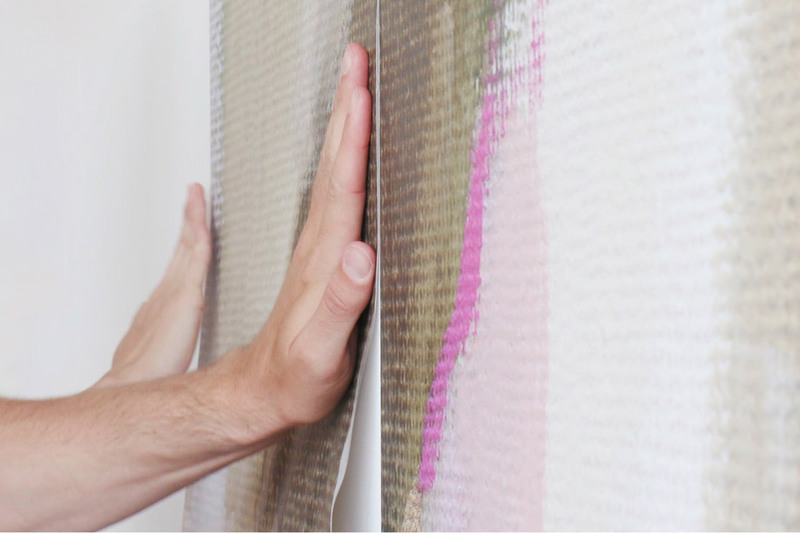 Areas with high humidity and extreme temperatures may cause the mural to peel away from the wall. Direct sunlight could cause the mural to fade and peel. Outdoor use is only recommended for short term. How should I prep my wall? A damp cloth is best for surface preparation. Certain chemical cleaners may cause the adhesives to fail. 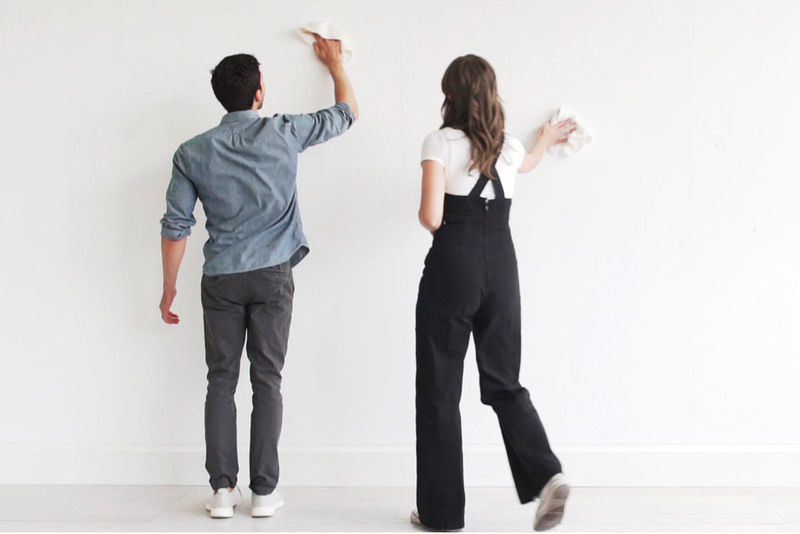 Allow recently painted walls to dry for 30 days for proper adhesion. 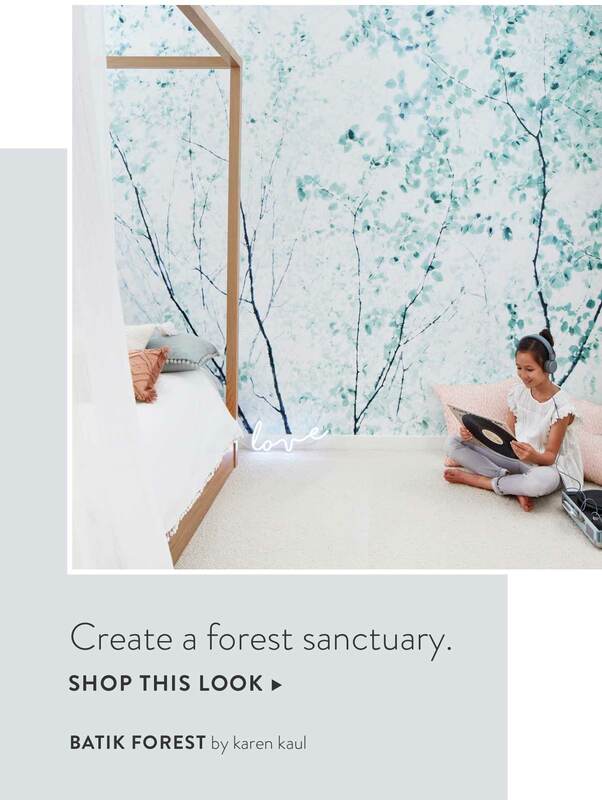 How do I clean my wall mural? We recommend using a dry microfiber towel to remove dust and debris. A damp cloth may be used to lightly clean surface. Is the mural material fire retardant? The material does not have any fire retardant treatment. 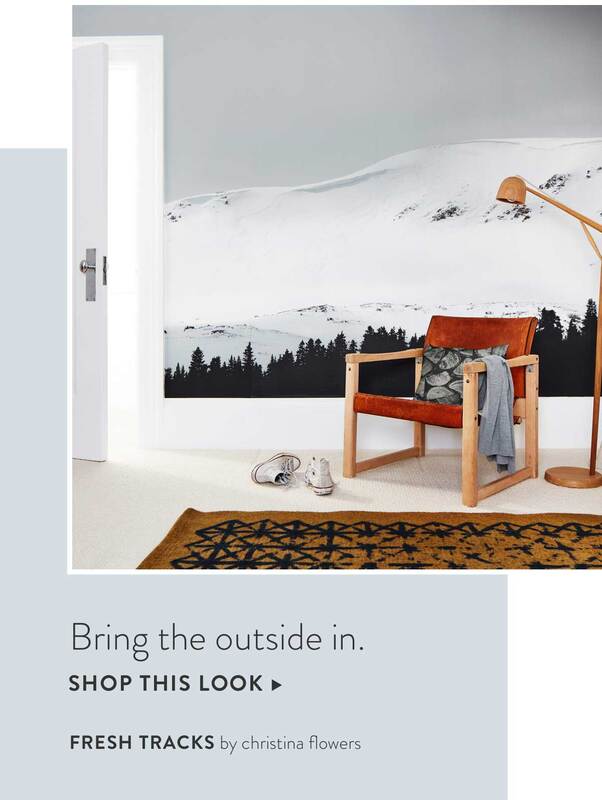 I’d like to hire a professional to install my wall mural. Do you have recommendations? 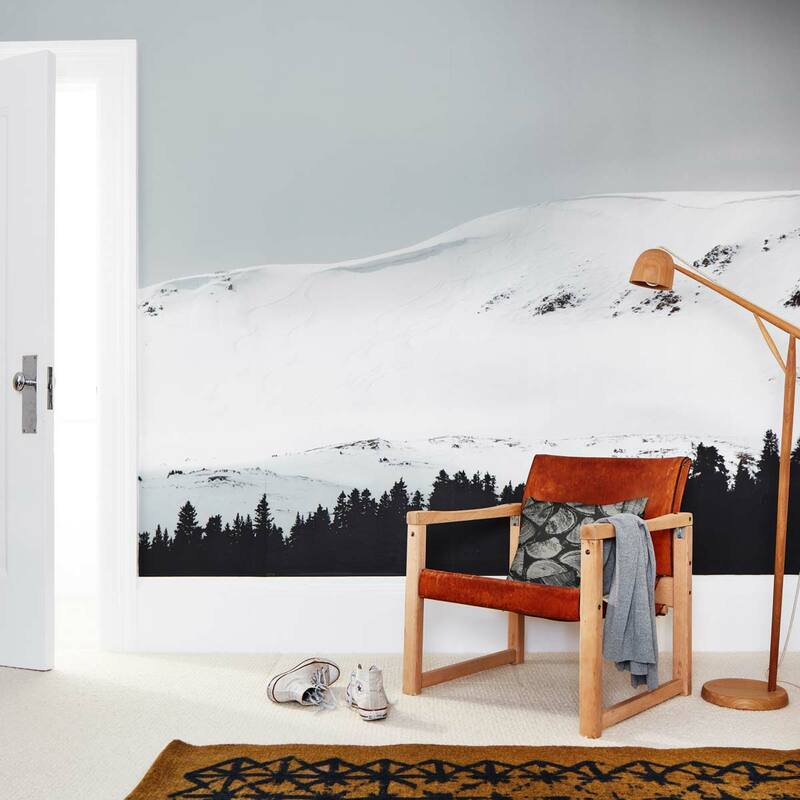 The Wallcovering Installers Association is a great option if you would like professional help installing your mural.